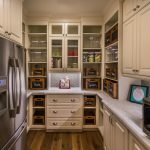 March 26, 2019 In Community News, Food, Reno Tahoe Comments Off on Reno Public Market: Coming Soon! Reno Public Market: Coming soon to Midtown! 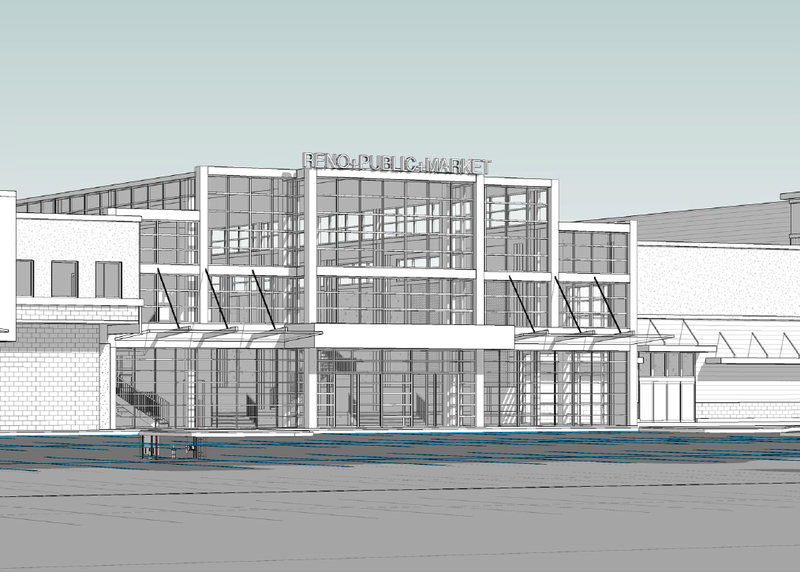 Expected to begin mid-year, Shoppers Square will undergo extensive remodel to unveil the new Reno Public Market. A concept similar to those in other cities, the market will bring a “a modern take on a traditional concept” to Reno. 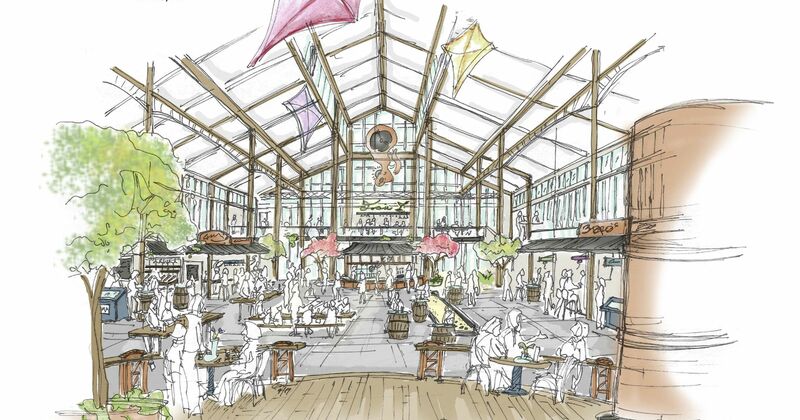 The market is described to be “a place where you can connect with friends and family, get a casual bite to eat, buy fresh produce, sample craft beer or purchase the latest fashions.” Plans for such include a large market food hall, retail spaces, and an organic grocer. 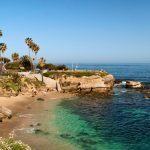 The project is organized by a partnership of the Casazza Family, Foothill Partners and Loja Real Estate. Located at the corner of Plumb Lane and Virginia Street, the development is a much needed revamp to the existing shopping center. 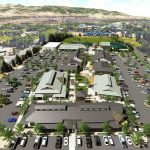 While the majority of dining and retail tenants are yet to be announced, Truckee’s FiftyFifty Brewing Co is confirmed to be the anchor tenant of the Market. 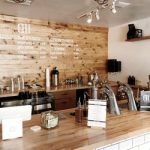 This will be FiftyFifty’s first Nevada location. Construction updates, including an expected opening date, are to come. For more information, visit Reno Public Market’s website.